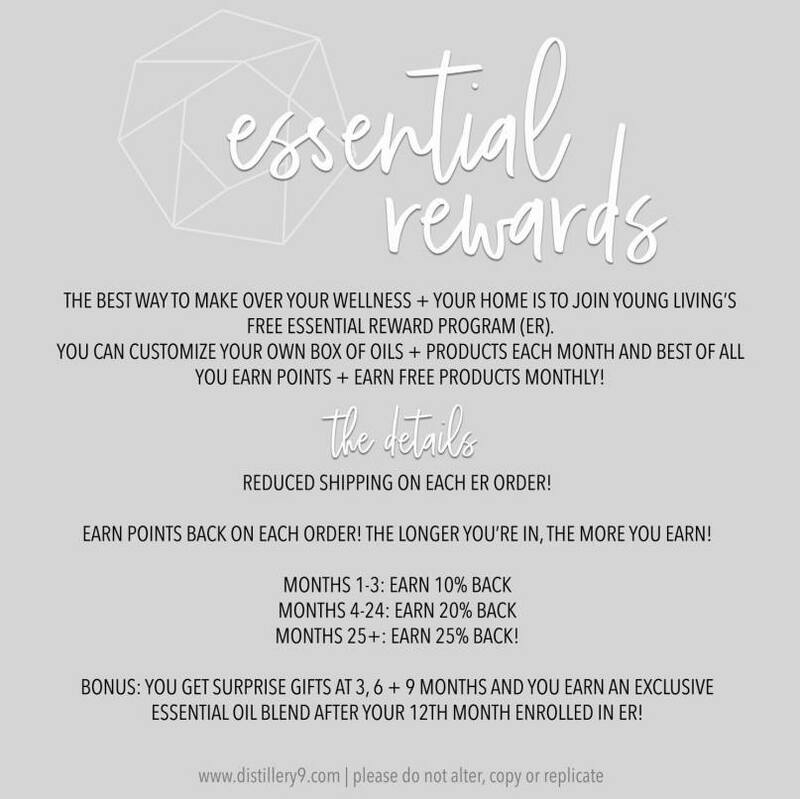 So I want you to pay special attention to this… it’s the best deal to spend at least 100 PV on Essential Rewards each month. Why? Because you get 10-20% back in points AND a free bottle of oil. 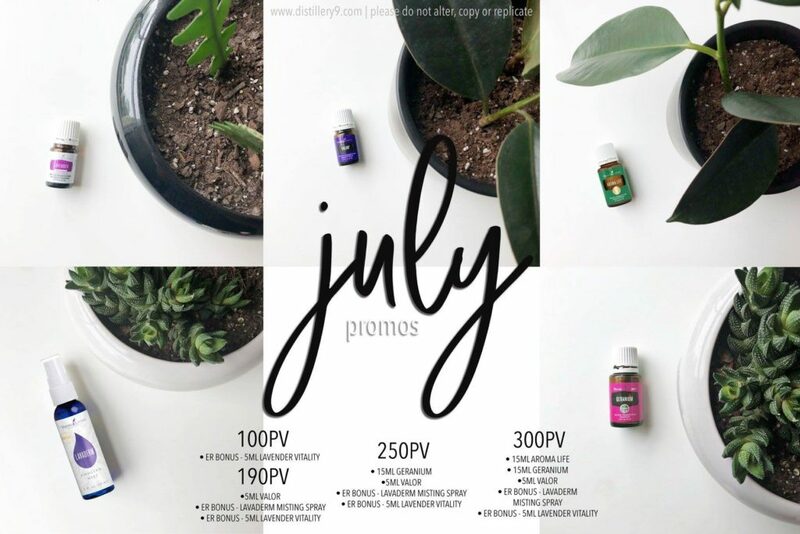 That means you get at least 10 ER points back plus Lavender Vitality this month ($15.79 retail) = $25 back to you at LEAST. If you’re earning 20% back that’s $35 back to you for spending 100 PV. Um, last I checked at Target they didn’t give me $35 back when I spent $100. Something else I want you to check out… look at that HUGE JUMP in retail value back to you from 100 PV to 190 PV. It goes from $15.79 to $86.51 in free oils. 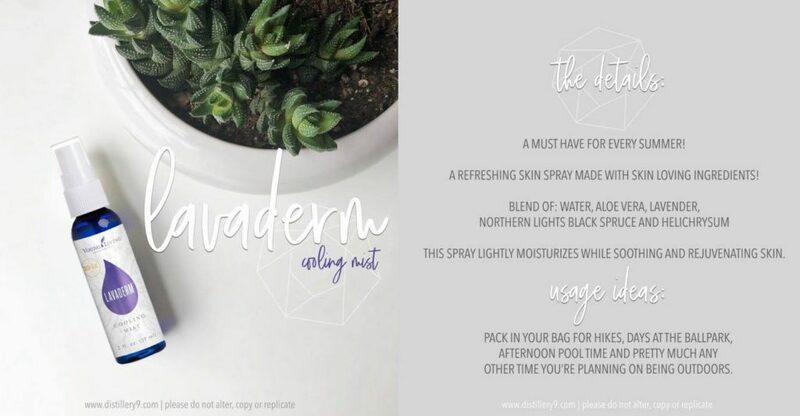 Add in those ER points and WOW! 10% back would be 19 ER points + $86 in free oils = $105 back for spending $190! And let’s factor that in at 20% back = $124 back for spending $190!!! MIND BLOWN! Did you know you can get double promos each month? Yep! Spend 300 PV on ER and get ALL the freebies. Spend another 300 PV on a Quick Order and get all the promos (except the ones that are ER only) and BOOM! Oils for dayyyyyys! 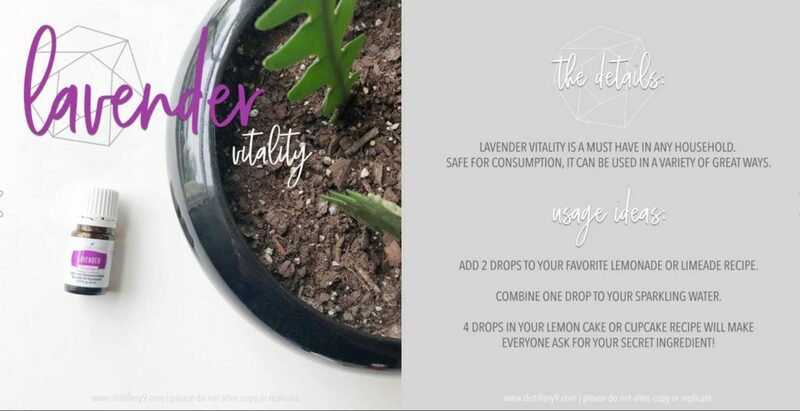 5 ml Lavender Vitality ER exclusive): Add 2 drops to a veggie capsule before bed to get the best sleep EVER! You can also use it to make Lavender Lemonade – which is delicious! But remember to dip a toothpick in and add to a pitcher of lemonade. 1 drop is even too much. 5 ml Valor: This blend is made with blue spruce, camphor wood, blue tansy, frankincense and geranium. Known as liquid courage, Valor is awesome to help calm nerves and give you an extra confidence boost. So it’s perfect to use before a big project, before you need to speak in front of an audience (or even that person you’ve been putting off talking to), or before a big adventure like going on a big roller coaster. It’s great for kids too. LavaDerm (ER exclusive): This cooing mist is fantastic for helping you to keep your cool when it’s hot outside. So those long liens at the theme park ain’t got nothing on LavaDerm. It’s like those misters you see at the zoo or theme park that keeps everyone cool. Well, this is the all-natural version of that. 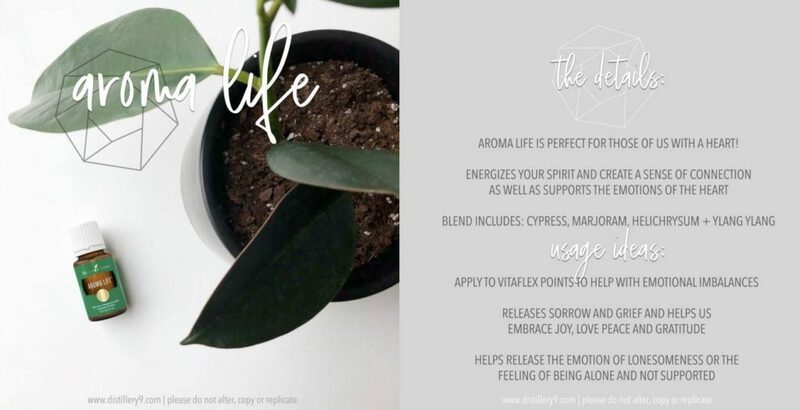 15 ml Aroma Life: This blend is made with cypress, marjoram, ylang yang and helichrysum. WHAT?! Yep! 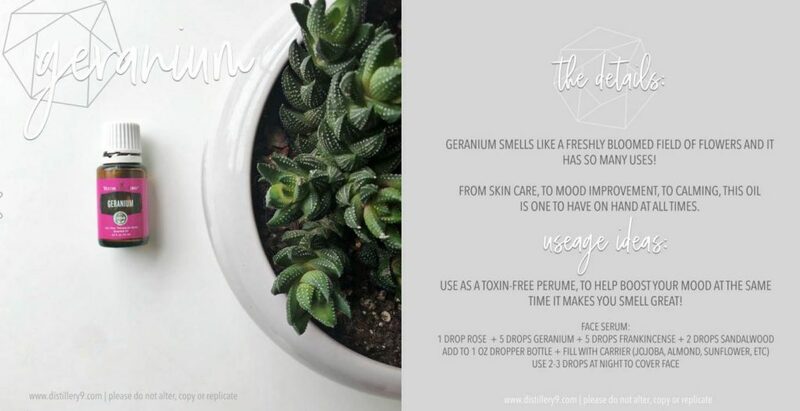 Topically, it’s another blend I love to use in my DIY facial serum. Ylang ylang and helichrysum are fantastic for the skin… especially giving it a youthful appearance. Cypress has a natural firming effect so that’s perfect under the eyes, neck and other areas that need a little lift. For emotional support, you can wear it over your heart and your wrists to help you feel empowered and push through barriers that hold you back. FREEDOM, baby! What are you most excited about in this month’s promos?